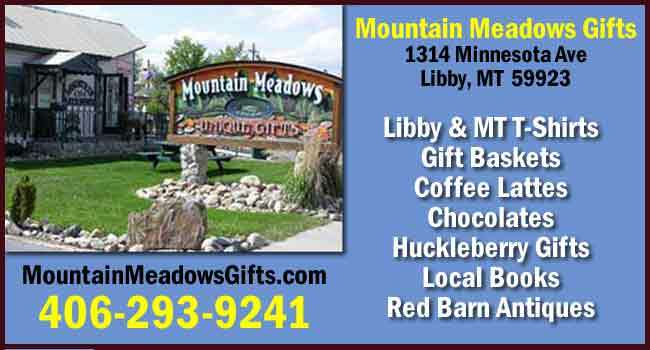 Unique gifts, jewelry, woodworking, hand-crafted collectibles, and many items made in Libby and the northwestern Montana area. Scroll down for business listings. Please contact the Libby Chamber of Commerce for more information about local businesses. Click here for information about advertising on LibbyMT.com Business Link pages.